… and he’s bringing MORE GAMES! 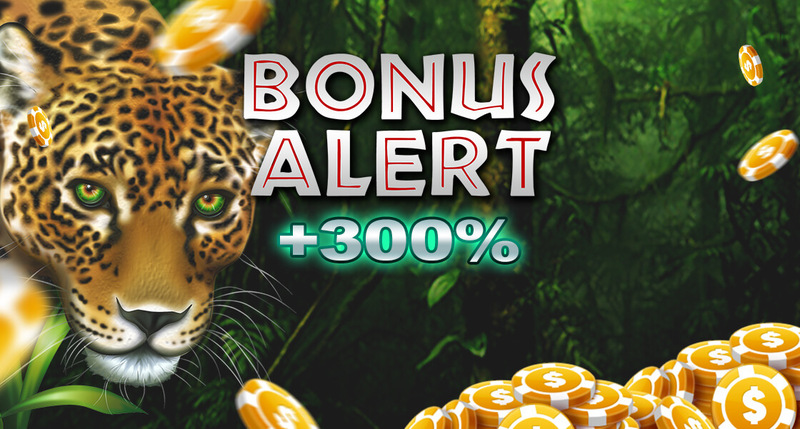 Quick, grab this awesome 300% BONUS before he can slip away. This is your only chance, because he’ll only be around today!